It's never too late for a Christmas miracle! Are you hosting a holiday party this year? Having company come? Would you like to welcome your guests into a festive, yet tastefully decorated holiday home? 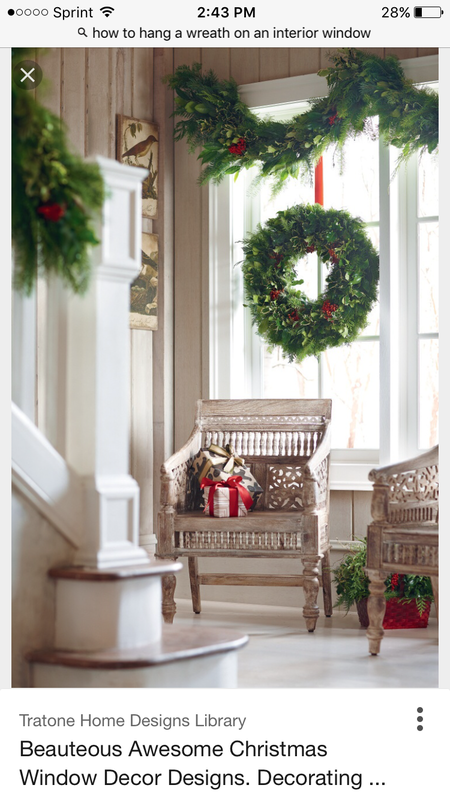 Here are 3 quick and inexpensive ways for you "deck the halls"...without making your house look like Santa's workshop! #1 - Add greenery! 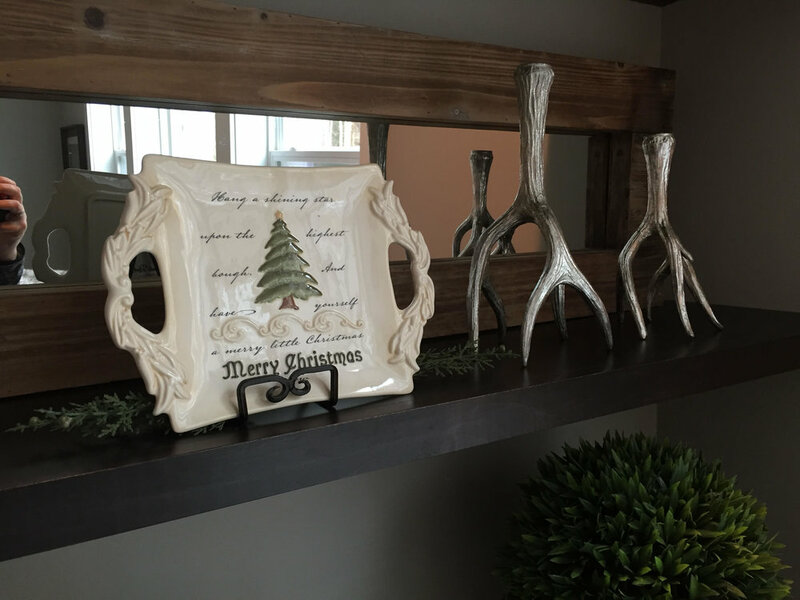 If you want to change the atmosphere in your home to project a wintery, holiday feel, adding in some natural elements might be just the right touch. It's not hard to find beautiful artificial garlands, sprigs or plants to incorporate into your existing decor. Or, if you want to take it a step further, use pine boughs, pine cones, a rosemary bush or poinsettias for a fragrant touch. What a great way to appeal to all of the senses! #2 - Pillows! 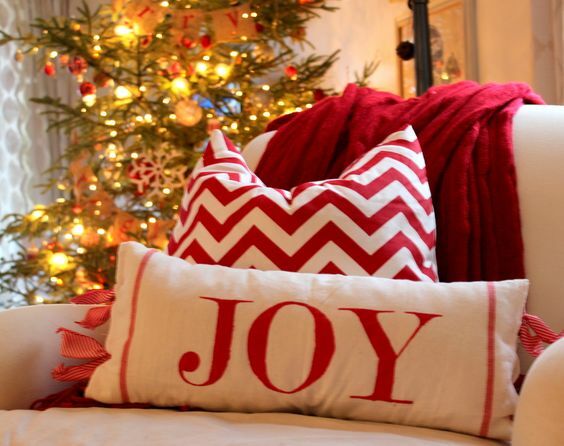 There are TONS of cute holiday pillows available at a variety of retailers that you can use to add some holiday flair. Maybe a sparkly snowflake, a skier or a cute buffalo plaid? You can also accomplish a holiday/winter feel by switching out light colors and airy fabrics for fur, velvet, cable knit or sparkly pillows/throw blankets. Not only will you transform your home, you will be providing lots of cozy accessories for your guests to use when they come for a visit! #3 - Wreaths! They aren't just for inside anymore. There are a number of places you can use an ornamental wreath in your home. Hang it from an interior door, on a mirror or in the window where it can be seen both inside and out. There are wreaths made from ornaments, feathers, dried wood, and just about anything else you can think of. If you can't find something you like, go to Michaels or a similar craft store and have them help you put one together. It doesn't have to be expensive...a lovely wreath of greenery in the right spot can make all the difference. Add a bow or lights next year if you'd like! Just a few small touches can really go along way - and you don't have to break the bank to make your home look festive! From about Thanksgiving on, you will find plenty of holiday home sales with anywhere from 10%-60% off. And of course the day after Christmas is a great day to stock up for next year! Grab a fun roll of ribbon, new ornaments for the tree or some decor items that you can pack away and give to yourself as a gift as you begin your decorating the next year. 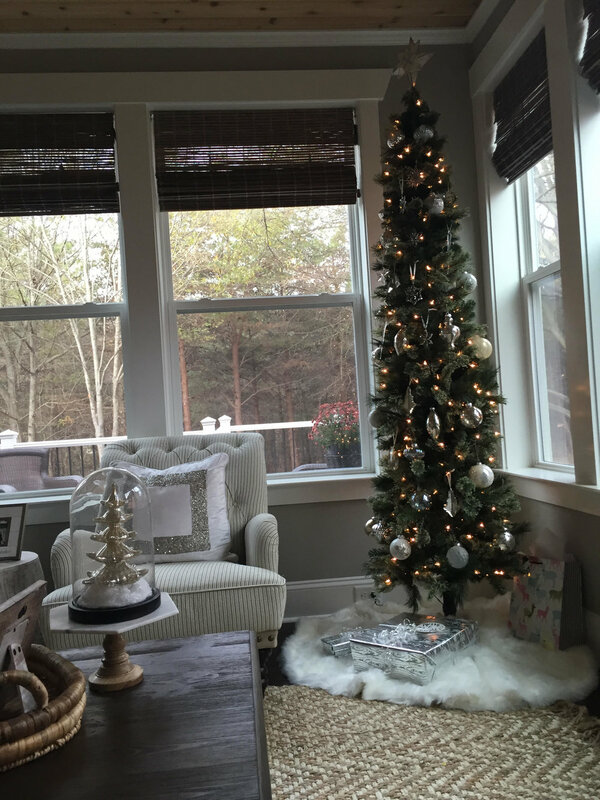 If you shop smart, some of your "holiday decor" may be used all winter to add warmth and depth to your home. Christmas in July? Maybe not...but we hope these tips will help you and your holiday guests love where you live. Merry Christmas and Happy New Year, from all of us at Laura Aguilar Interiors!